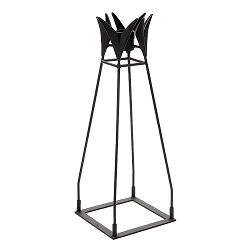 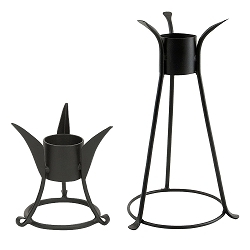 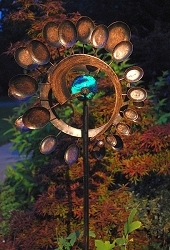 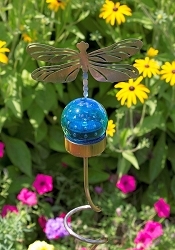 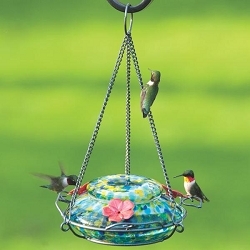 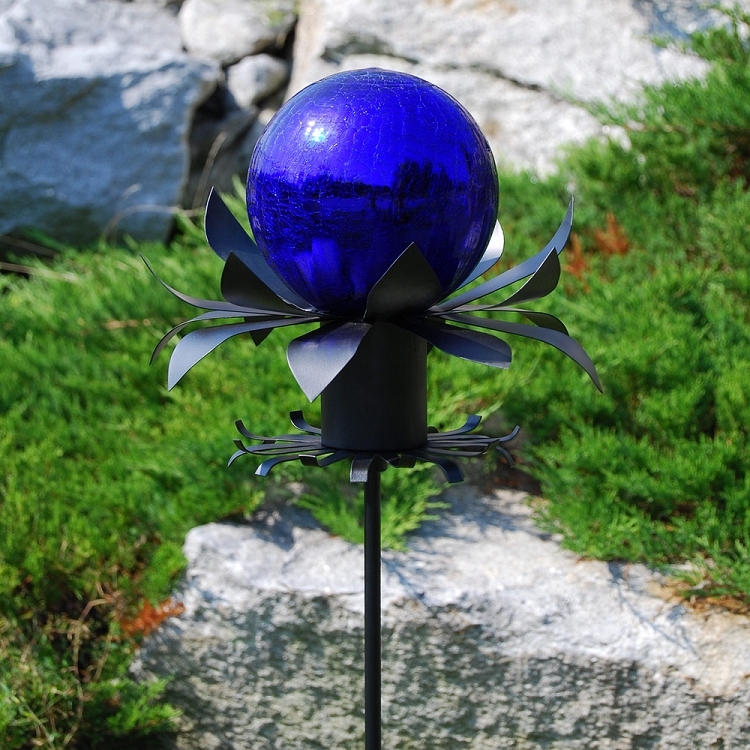 Home > Outdoor Living > Solar Garden Accents > Achla Petals Gazing Globe Stand 32"
Sturdy wrought iron stand for mounting your gazing globe! 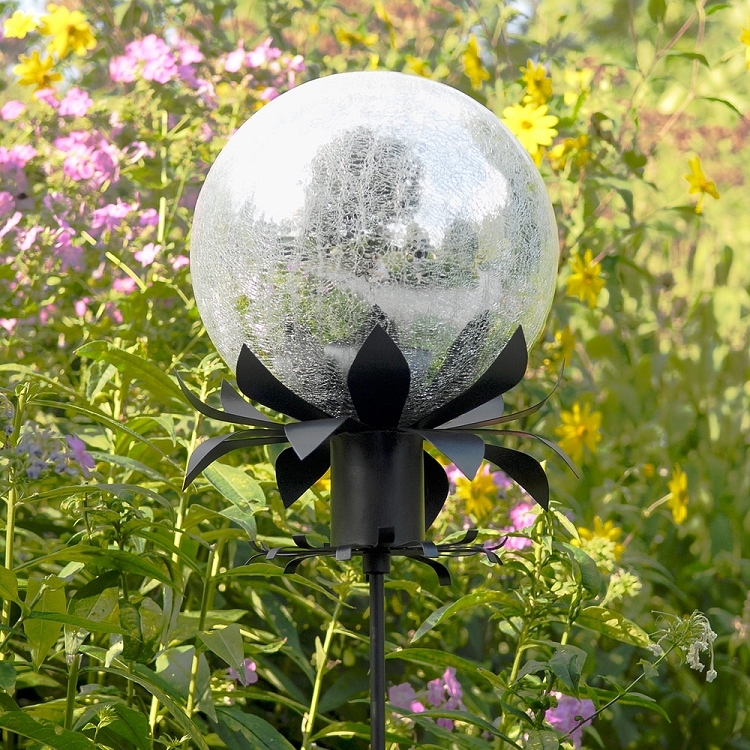 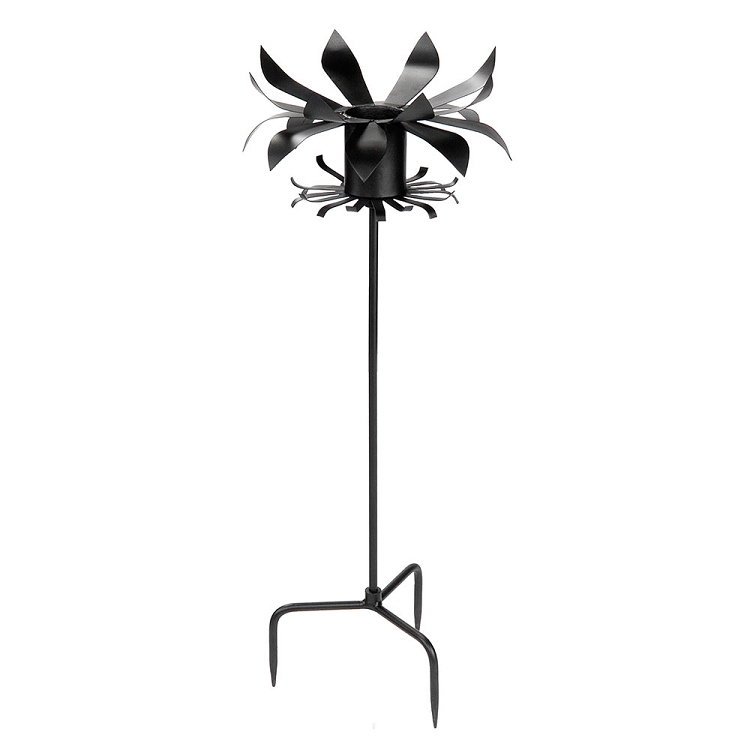 The tall decorative Petals Globe Stand will lift the gazing globe amidst the flower heads, even in taller borders. 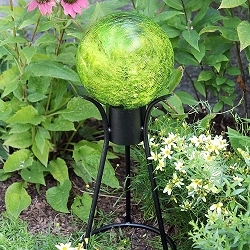 Stable three-pronged stand almost disappears in the foliage with globe floating above the stem. 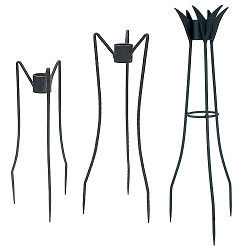 Wrought iron construction. 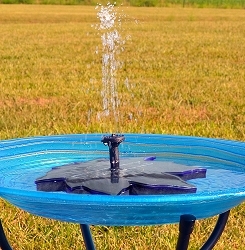 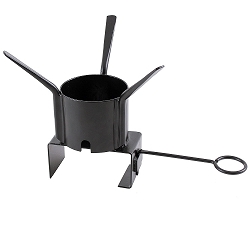 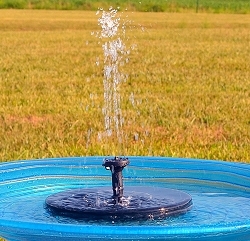 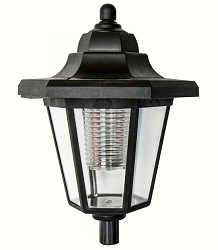 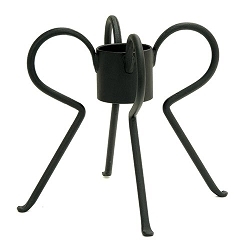 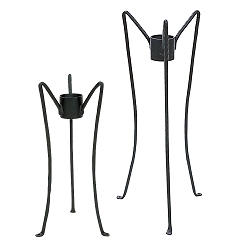 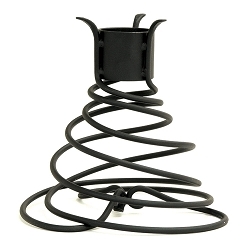 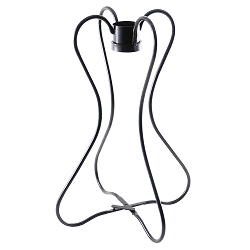 Black powdercoated finish for long lasting durability. 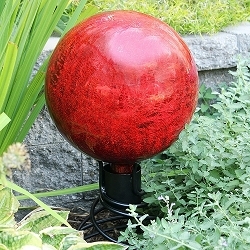 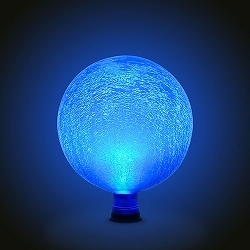 For 6" and 10" diameter globes. 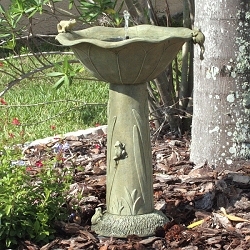 Dimensions: 12"W x 32"H; Weight 6 lbs.